I believe that every birthing person deserves access to unbiased support, enabling them to have a positive experience, regardless of how they birth. 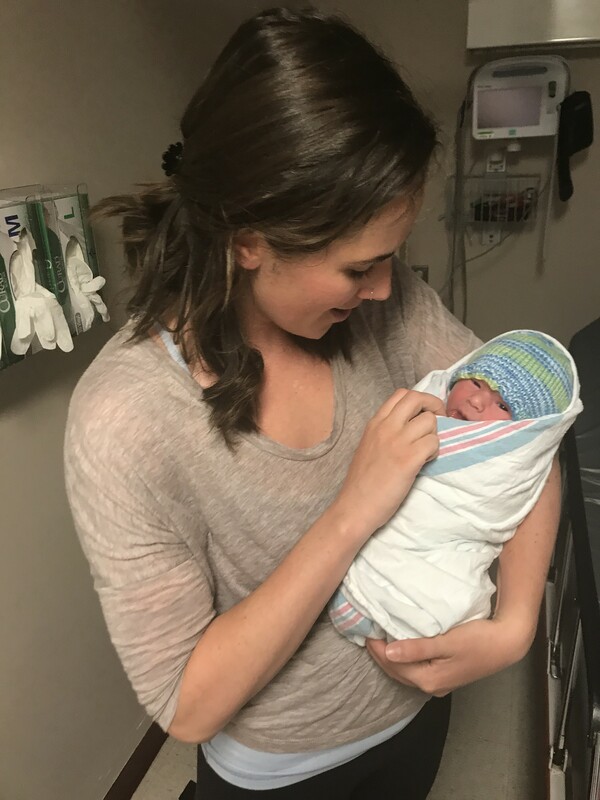 This means that I am committed to providing you with the type of care that is always kind, informative and inclusive, whether you are hoping for a peaceful water birth at home, an “all-the-drugs-please” hospital birth, or elective cesarean. I am also committed to providing a safe space for people of all gender and sexuality expressions and identifications, as well as all cultures, religions and faiths. Judge you (or your partner) for the choices you make. My job is to provide you with the information required for you to make decisions that are best for you and your family! Try to convince you of “a better way”— I will help you gather the information you need to make decisions about your birth and care, but always with the understanding that you know what is best for your unique body and circumstances. Take the place of partners or other support people. I work with them/support them in being part of the process. Doulas support the birth partners too! Perform clinical/medical tasks such as vaginal exams or fetal monitoring. That’s the job of your healthcare provider, and out of my scope as a doula. Speak on your behalf. I will help you to self-advocate, but cannot be your voice. Sometimes pregnancy is planned, sometimes it’s not. Sometimes pregnancy goes as planned… and sometimes it does not. Parents that are experiencing a loss deserve loving, unbiased support too. This is why I have made the decision to support to those that need it during a difficult time on a pay-what-you-can basis. I believe that it is extremely important as a doula to support the full spectrum of birth; abortion (early or late term), miscarriage, pre-term births, live births and still births. I pledge to provide kind and nonjudgemental care and support to anyone that needs it. If you have experienced a pregnancy or infant loss and are struggling, please get in touch for support resources.